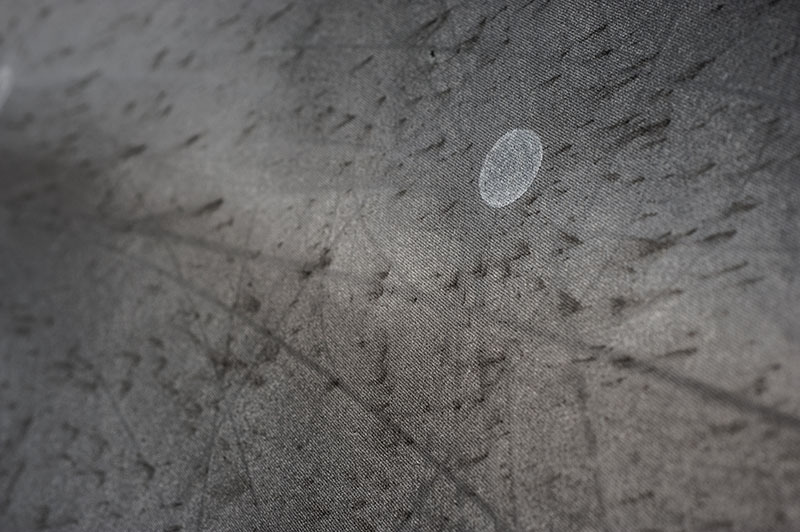 I have become appalled by human acts of violence. 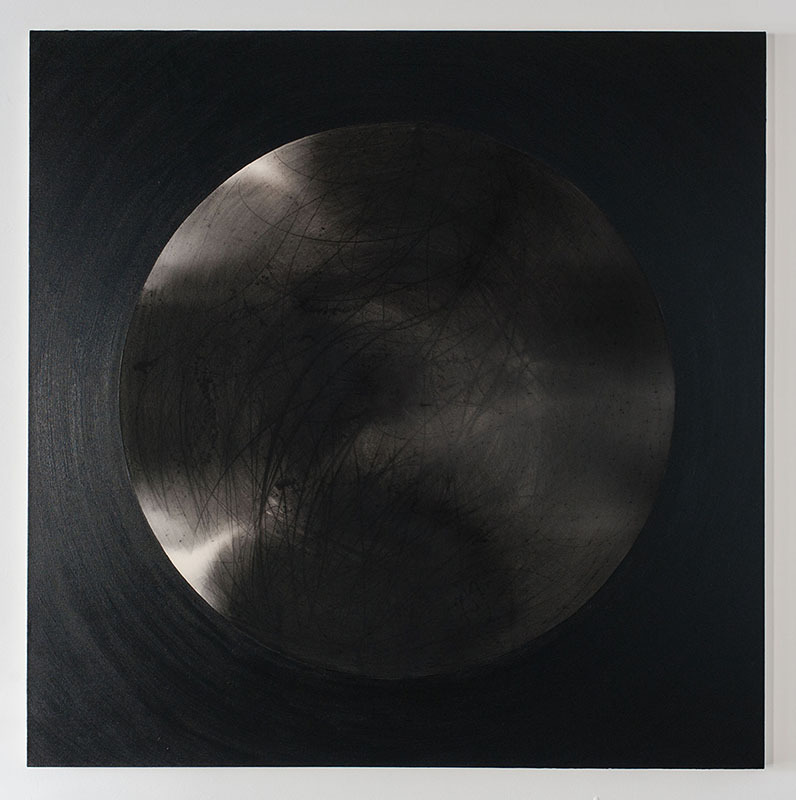 I make paintings and videos that seek to interpret motives that drive human behavior to understand the ways we engage one another. 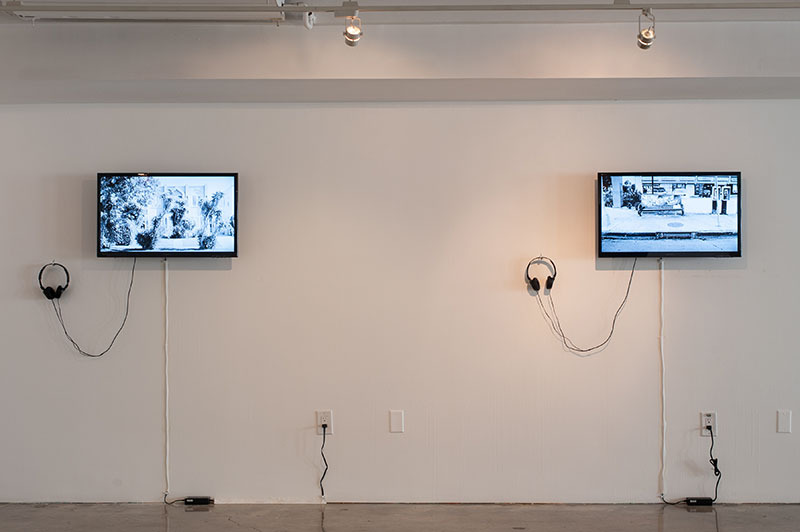 I accomplish this by mining personal and public memory, excavating narratives from my own experiences and acquiring narratives from observation, gossip, oral history, documentaries and broadcasted news. 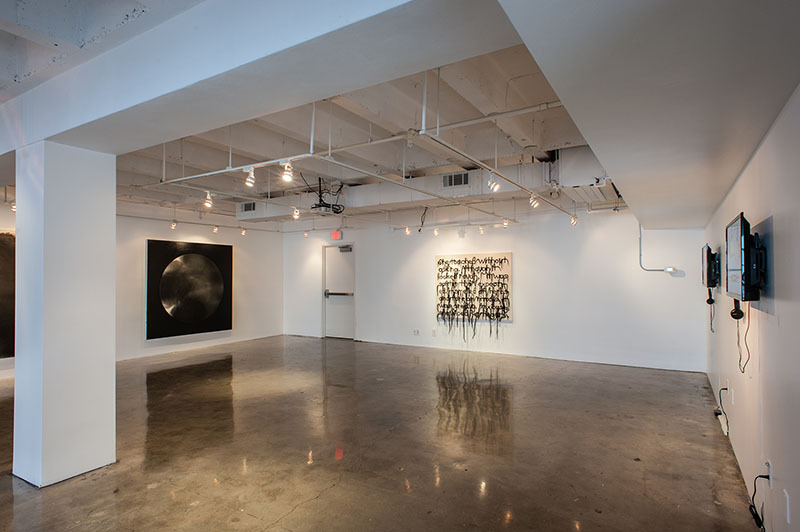 Abstraction is employed as a language to process and interpret relationships with subtexts of conflict and aggression. 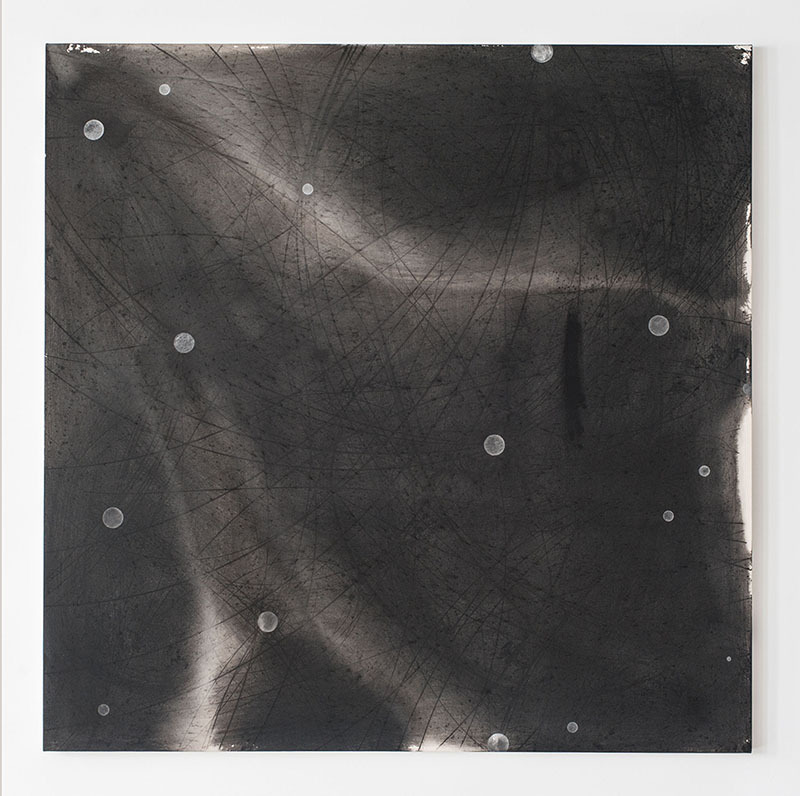 In my solo exhibition, Star Tracking, the relationship between the celestial and the earthly is loosely examined. 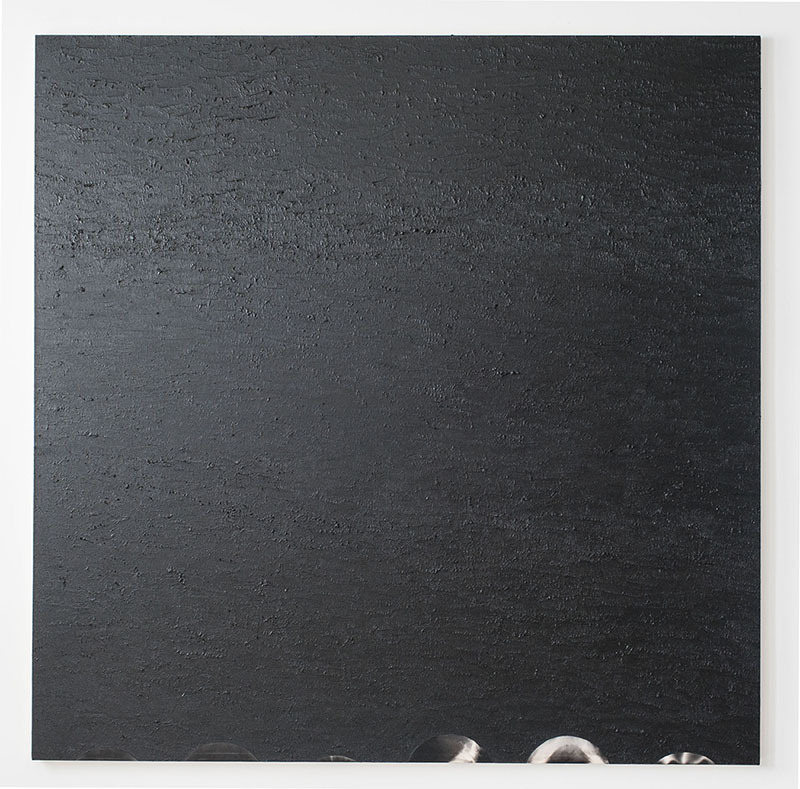 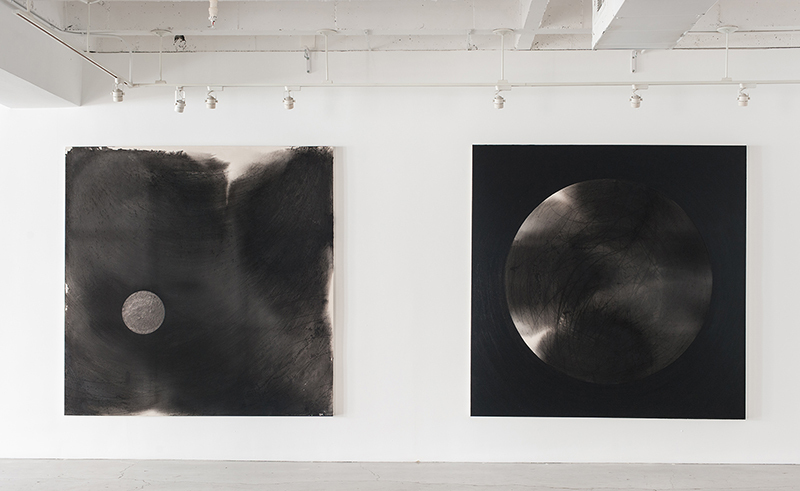 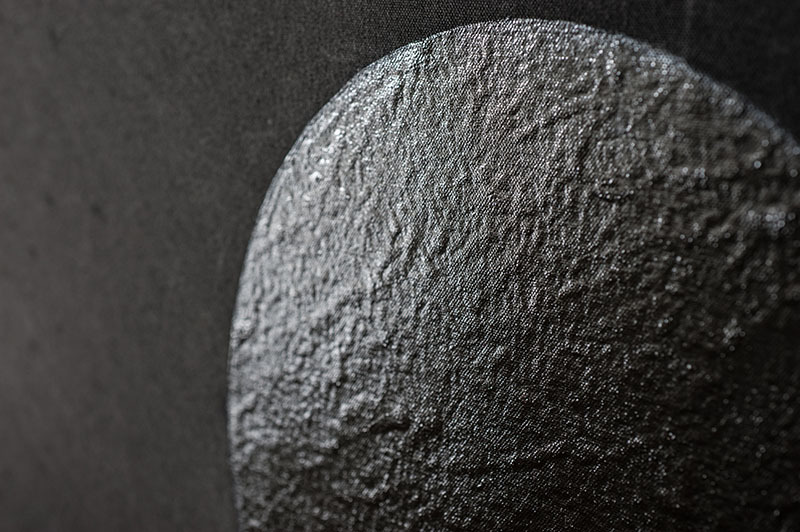 Large, monochromatic paintings in black, reference the myth of gravitational influences on the psyche. 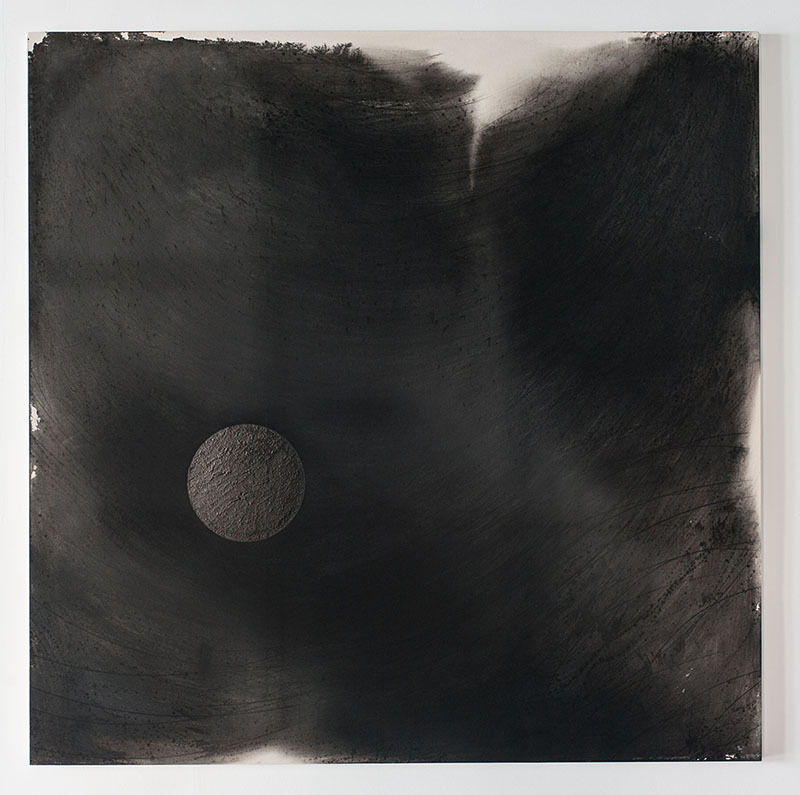 Paint is heavily applied or thinned and poured and married with lines, marks and gestures that become portraits of celestial bodies and metaphors for human behavior. 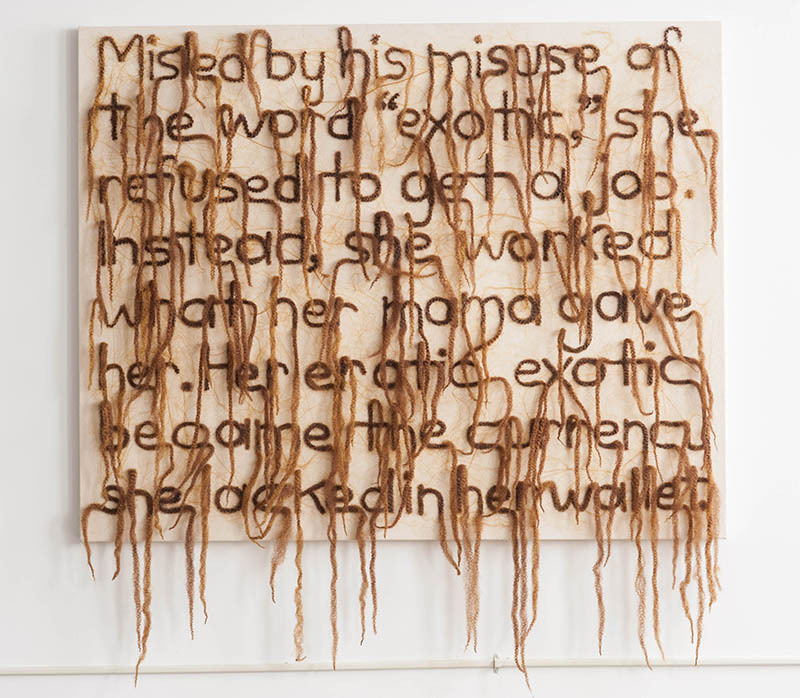 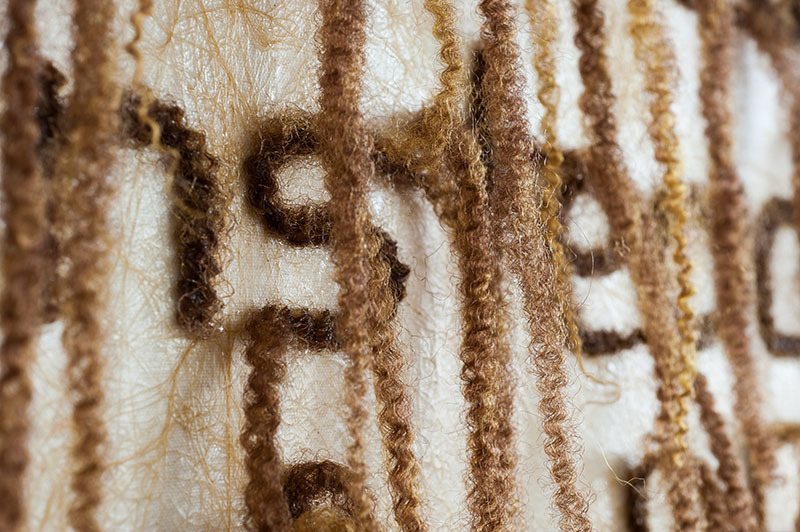 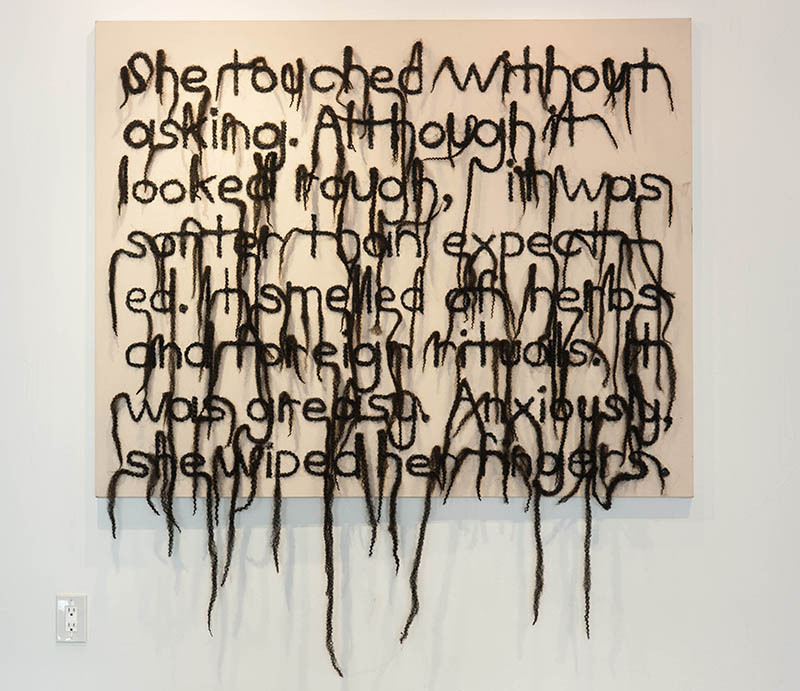 The Hair Text paintings mimic journal entries in which synthetic hair is shaped into a writing system of new and living fonts that reveal trespasses against the female body. 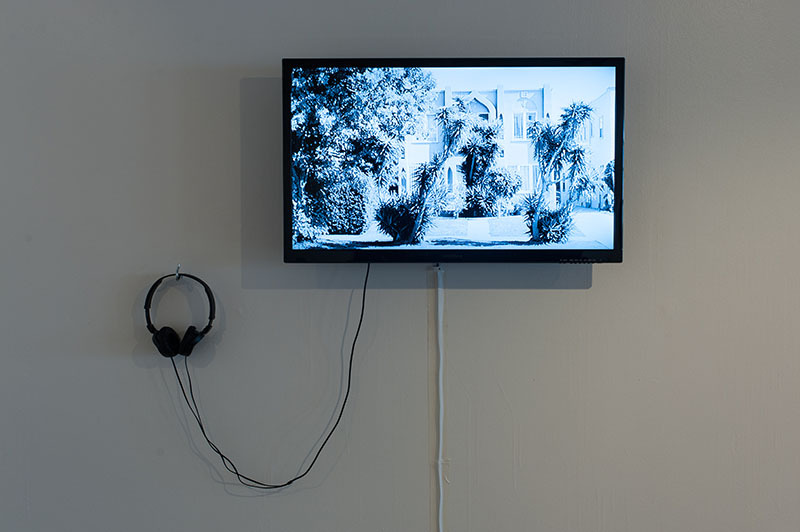 Videos document a return to a public place (a street corner) and a personal residence (a former home of my father) from my childhood that trigger narratives exposing the threat of real and perceived violence. 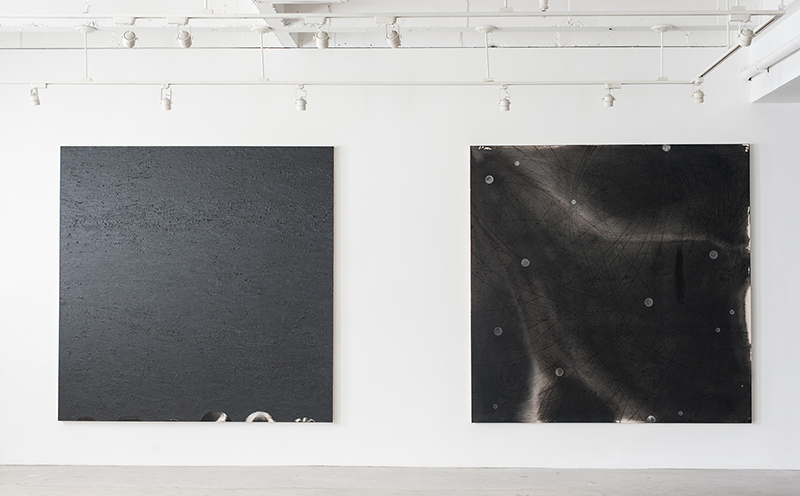 These recent works use a reduced palette. 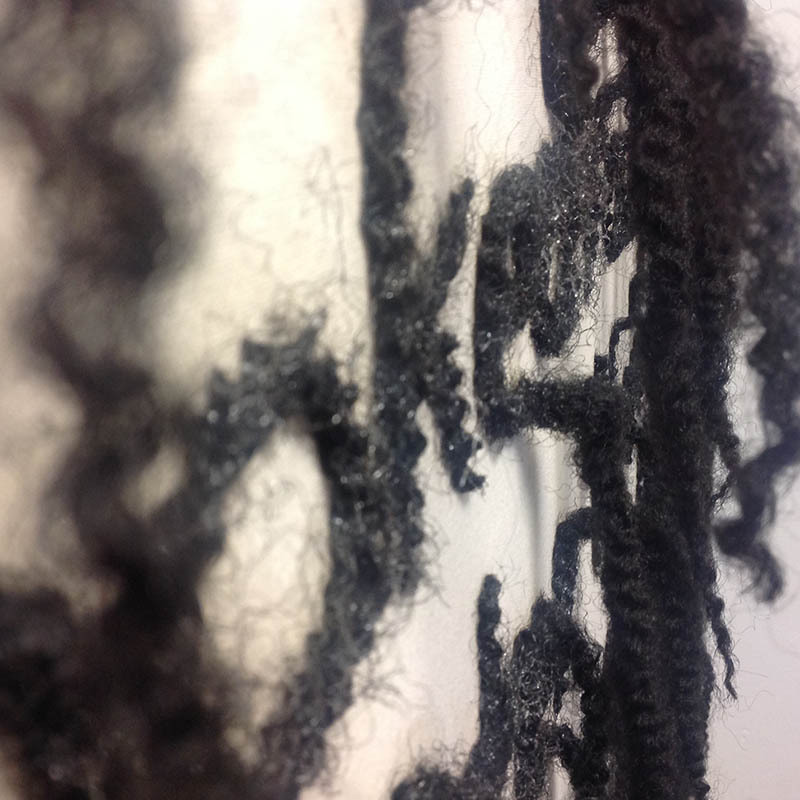 Black paint, black and brown synthetic hair and black-and-white video all reference binary oppositions: light and dark, public and private, internal and external, lucid and mad, the beautiful and the abject.